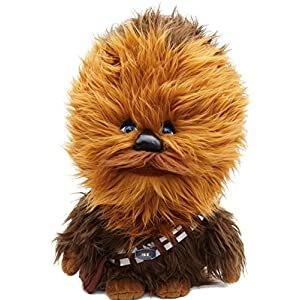 If you are looking for the perfect Star Wars plush, you have just stumbled upon the most functional and fun Chewie co-pilot ever made. 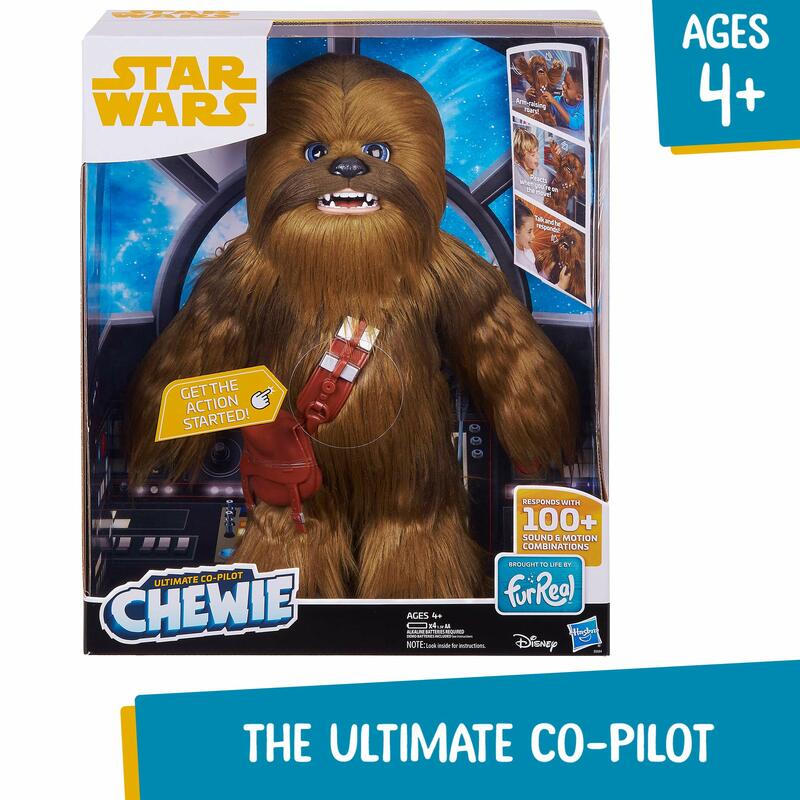 This interactive Chewie co-pilot should be at the top of your list. I am telling you this because Chewie has over 100 features that are great for roleplay. 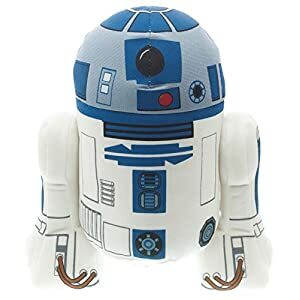 He is 16 inches tall and he runs only on battery and fun. I believe the best feature is the interactive function. 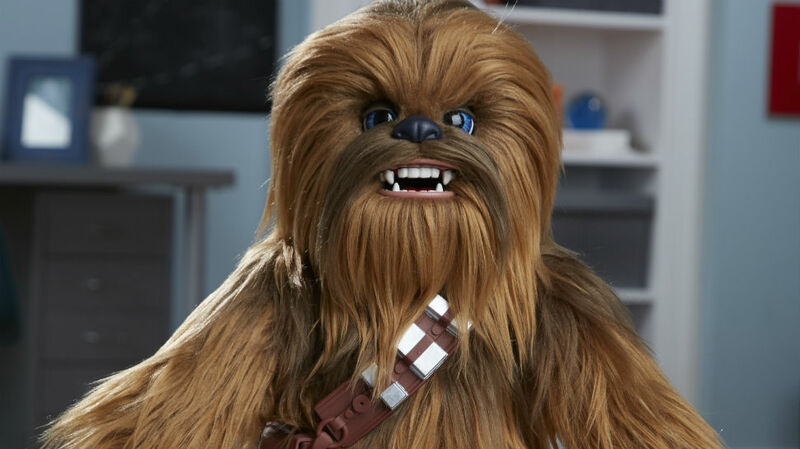 Chewie responds to voice and sounds, so do not be surprised when he speaks while you are in the middle of play. He can laugh, roar or even snore if the conditions are right. Every co-pilot deserves to nap at the end of a long day, right? 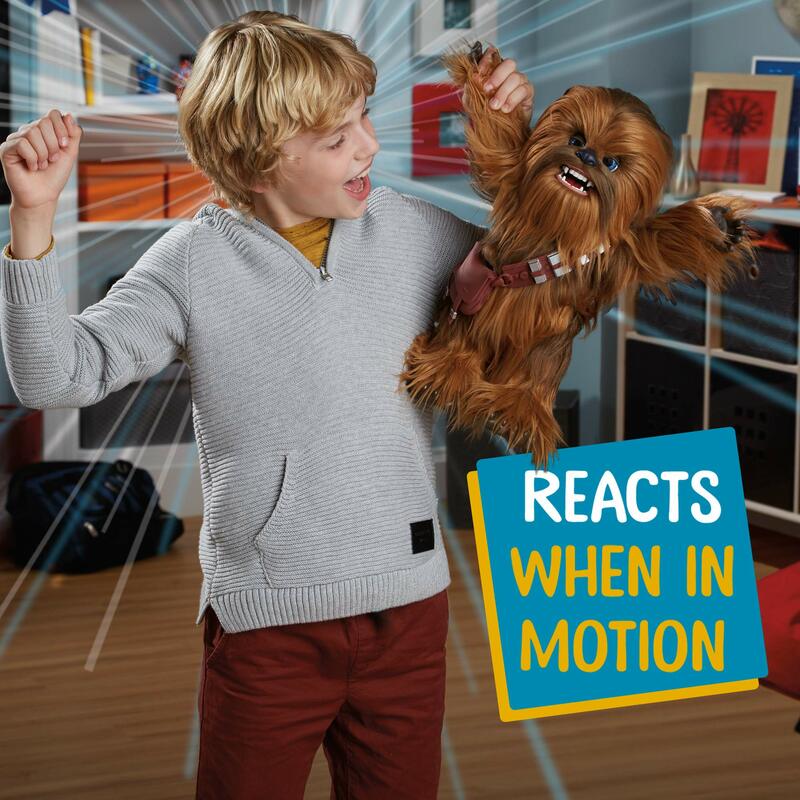 Your Chewie will also move while in motion, to heighten roleplay and increase your fun. 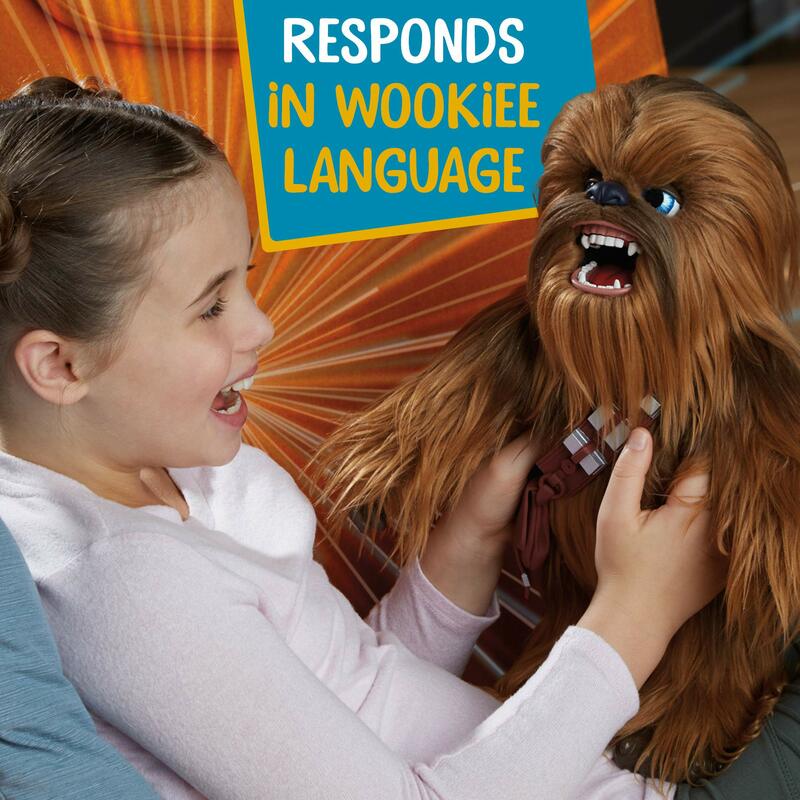 These interactive features are great for children, because they get to figure out what makes Chewie respond and they will have fun when he surprises them with Wookie language they had no idea he knew how to say. 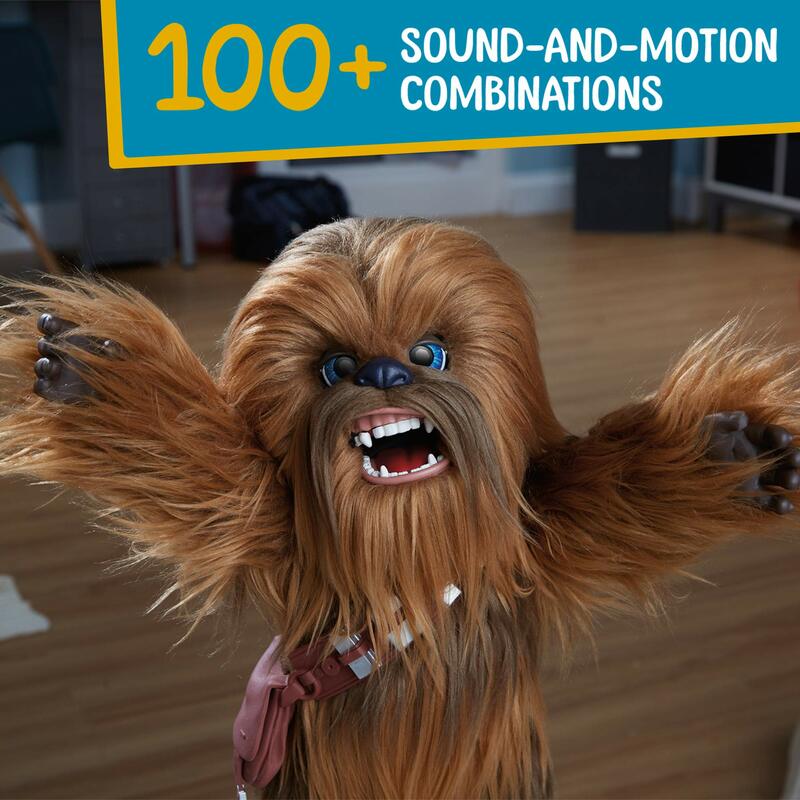 Chewie is not only for Kids, though they may have the most fun playing with him. Any Star Wars fan could appreciate the size and the detailed build of this product. 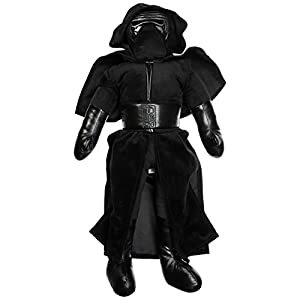 Consider him a collector’s item so you can use him as a reminder of your favorite universe. You can keep him in mint condition or take him out to play now and then, so that you both can have fun. His Hair is gelled into place. This helps him to look like he is just out-of-the-box, even after being used for hours. This gel can be brushed out if necessary, but over time it wears off, so you can play with Chewie until it fades. He was created with great attention to details. 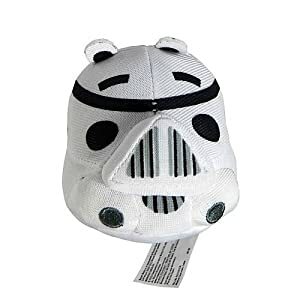 This means that you can treat him as a collector’s item and add him to your Star Wars collection. He is great for roleplay. Because he is interactive, he can be your co-pilot on a mission to mars, who has actual expressions and make sounds. There are many reasons why Chewie deserves to join your family. 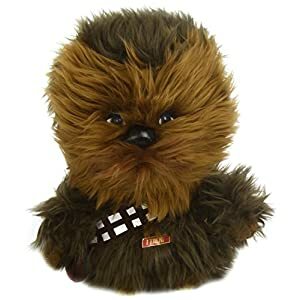 Even if your child does get tired of Chewie after hours of playing, this is a toy that they will surely come back to, because they will get a different experience every time. There are numerous reviews on Amazon that welcomed him into theirs. If you want to see what others are saying about their experience with this product click here. 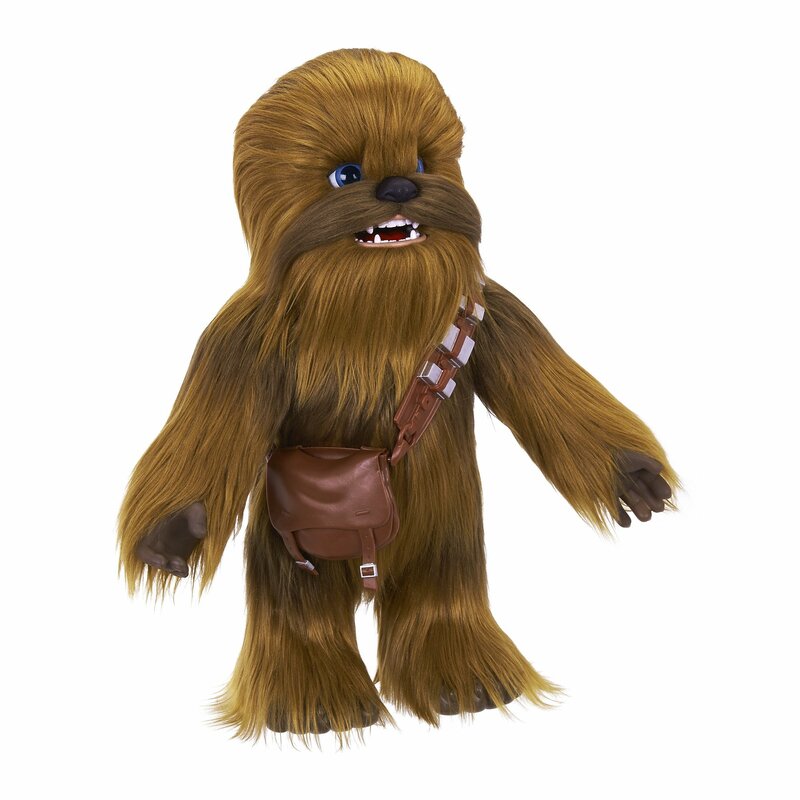 Chewie is interactive, he has over 100 features, he is 16 inches tall and he runs on battery. 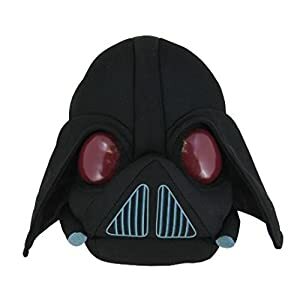 This entry was posted in Interactive Toddlers Toys, Plush Interactive Toys, Star Wars Action Figures & Playsets, Stuffed Animals And Toys and tagged chewbacca co pilot, chewbacca toy, co-pilot chewie, interactive chewbacca toy, ultimate co pilot chewie.